UVA basketball coach Tony Bennett talks with reporters after the Cavs’ 45-26 win over Rutgers Saturday in the Barclays Center Classic. 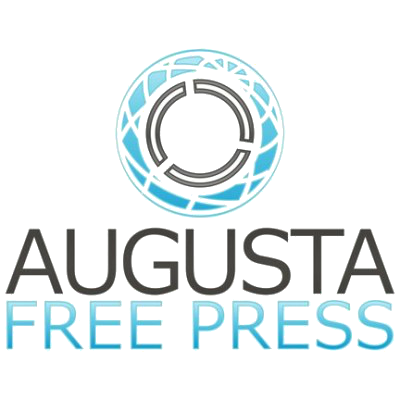 Augusta Free Press editor Chris Graham wraps AFP’s coverage of the 2014 Barclays Center Classic, which was won by eighth-ranked UVA. 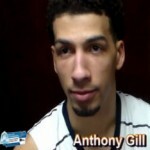 UVA basketball player Anthony Gill talks with reporters after the Cavs’ 45-26 win over Rutgers Saturday in the Barclays Center Classic. 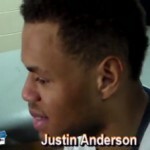 UVA basketball player Justin Anderson talks with reporters after the Cavs’ 45-26 win over Rutgers Saturday in the Barclays Center Classic. Eighth-ranked UVA didn’t look like one of the best teams in the country this weekend in Brooklyn in winning the Barclays Center Classic. But the Cavs did more than enough to take home the tournament title in wins over LaSalle and Rutgers, and also get some quality work in toward their end goal. 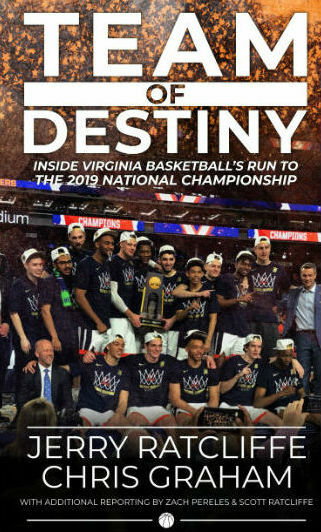 #8 UVA (6-0) will play Rutgers (3-2) on Saturday at 9:30 p.m. in the finale of the Barclays Center Classic in Brooklyn, N.Y.
Augusta Free Press editor Chris Graham recaps the 64-56 win for the eighth-ranked Virginia Cavaliers over LaSalle in the Barclays Center Classic in Brooklyn, N.Y.
Augusta Free Press editor Chris Graham interviews UVA basketball players Malcolm Brogdon and Anthony Gill at the Barclays Center Classic. UVA basketball coach Tony Bennett talks with the media following the eighth-ranked Cavs’ 64-56 win over LaSalle at the Barclays Center Classic in Brooklyn, N.Y.
Eighth-ranked UVA led fellow unbeaten LaSalle by 20 with 13 minutes left. Then the Cavs had to sweat out the victory in the final minutes. It’s a busy day in UVA sports, and Augusta Free Press has you covered. The football team is in Blacksburg to take on Virginia Tech at Lane Stadium at 8 p.m., and the basketball team is in New York City for the Barclays Center Classic with a 9:30 p.m. tipoff with LaSalle. No. 8 UVA (5-0) plays La Salle (4-0) in the Barclays Center Classic on Friday (Nov. 28) in Brooklyn, N.Y. Tipoff at Barclays Center is set for 9:30 p.m. Inside the Newsroom: Augusta Free Press in New York City! 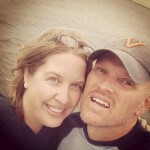 Augusta Free Press editors Chris Graham and Crystal Graham are headed to New York City to cover eighth-ranked UVA basketball in the Barclays Center Classic. 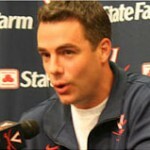 Eighth-ranked UVA bolted out of the locker room – twice. The Cavs ran out to a 19-2 lead in the first half, then outscored Tennessee State 20-0 to start the second half, en route to posting an easy 79-36 win over the Tigers on Tuesday night. With the announcement by the Atlantic Coast Conference of an 8 p.m. kickoff time for the UVA at Virginia Tech football game on Friday, Nov. 28, UVa’s football, men’s basketball and women’s basketball teams will be competing at the same time. No. 8 UVA hosts Tennessee State of the Ohio Valley Conference in non-conference action on Tuesday (Nov. 25). Tipoff at the John Paul Jones Arena is set for 7 p.m.
AugustaFreePress.com is teaming up with pre-season #8 UVA Men’s Basketball once again for a return trip to New York City this month. Inside the Newsroom: AFP is headed to New York City! 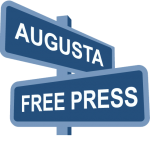 Augusta Free Press is headed to New York City for Thanksgiving to cover the Barclays Center Classic, a basketball tournament held in Brooklyn. 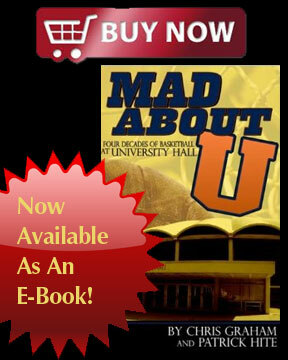 New York City hasn’t been kind to UVA basketball the past couple of years. The 2012-2013 Cavs were booked for a trip to Madison Square Garden as part of the Preseason NIT, but were upset in the early rounds of the tournament and missed out on the trip. 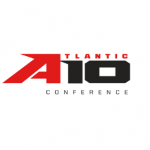 The Atlantic 10 Conference Men’s Basketball Championship will take on a new look and vibe when it moves to CONSOL Energy Center in Pittsburgh, Pa., in 2017 and to Verizon Center in Washington, D.C., in 2018. 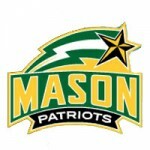 The George Mason men’s basketball team will play 14 home games during the 2014-15 season as unveiled on Wednesday in conjunction with the Atlantic 10 Conference schedule release. The Norfolk State men’s basketball program finalized its 2014-15 schedule, highlighted by 13 home games as well as a spot in the Barclays Center Classic. The Black Keys will embark on an extensive North American tour this fall. Promoted exclusively by Live Nation, the tour begins Sept. 5 in Columbus and runs through December, with a date at the Richmond Coliseum on Dec. 6. The 2019 Atlantic Coast Conference Men’s Basketball Tournament will be held at Time Warner Cable Arena in Charlotte, and the Greensboro Coliseum will play host to the event in 2020, ACC Commissioner John Swofford announced today. Barclays Center announced today a two-year agreement with the Atlantic Coast Conference (ACC) and an extension with the Atlantic 10 Conference (A-10) that secures postseason conference tournaments in Brooklyn’s major sports and entertainment venue through 2021.